It seems some wounds still linger as Fantastic Four director Josh Trank wants to erase the film entirely. The 2015 Fantastic Four film has been a source of infamy since before it even came out. The film reportedly had numerous behind the scenes problems that had been reported from all ends. 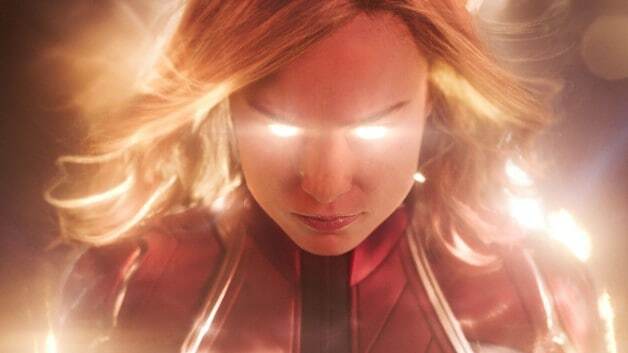 Studio executives reportedly shot down many of Josh Trank’s ideas, resulting in a scattershot film. The director himself, himself, however, was reportedly behind many of the film’s problems. According to rumor, Josh Trank had issues with the cast and literally shut himself out from everyone else on set. 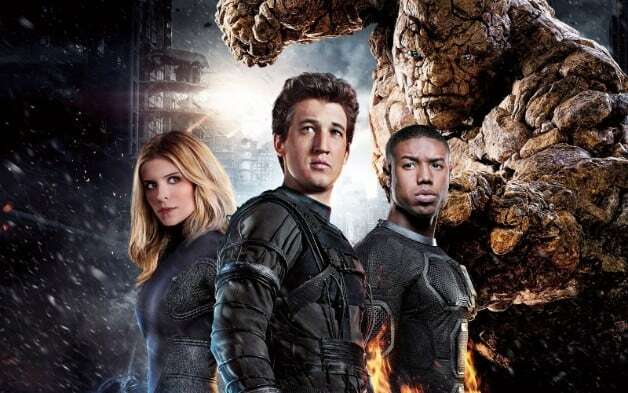 But, regardless, even before the film was released, the young director was disowning the film saying that his idea for a great Fantastic Four film was shot down before it ever got off the ground. And it seems that bitterness remains to this day. During a response to a Tweet, the Fantastic Four director criticized a Kickstarter campaign that was dedicated to erasing the rat that appears at the end of the 2006 film, The Departed. In it, he backs up director Martin Scorsese decision to include the animal. The director was then asked by another user if he wanted to back an attempt to erase the 2015 Fantastic Four film. Josh Trank said “Gladly”. What do you all make of this? Is Josh Trank right to still be bitter about the way the Fantastic Four film turned out? Let us know what you think in the comments below! Josh Trank’s next film, Fonzo, starring Tom Hardy is currently in post-production but does not currently have a release date.